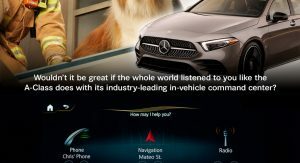 In a world where everything obeys your every command, you might just feel as if you’re in a new Mercedes-Benz model all of the time. 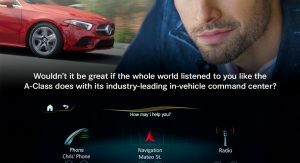 At least that’s what the German automaker would have you think after watching its latest A-Class Sedan spot. 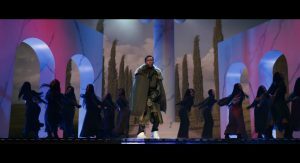 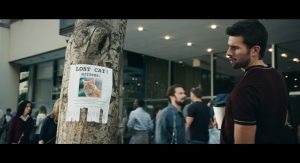 The ad is called ‘Say the Word’ and it will air during the second quarter of this year’s Super Bowl, scheduled to take place on Sunday, February 3 at the Mercedes-Benz Stadium in Atlanta. 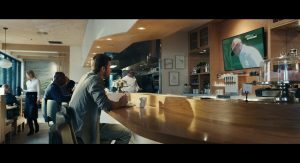 Fighting it out will be the New England Patriots and the Los Angeles Rams. 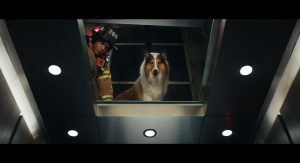 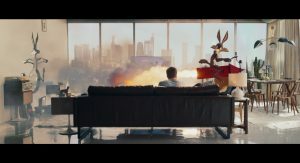 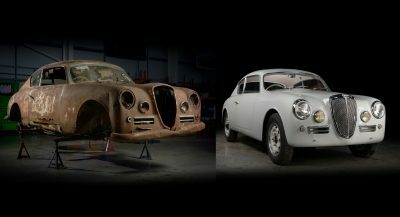 The 60-second commercial also features Atlanta-based, award-winning rapper/actor Ludacris, as well as PGA champion Rickie Fowler, film and TV legend Lassie and two iconic Looney Tunes characters, among others. 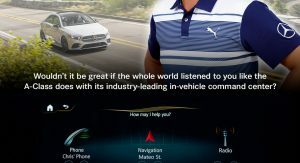 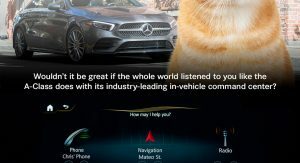 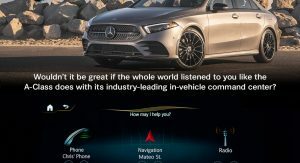 Of course, the real star of the clip is the brand new Mercedes A-Class Sedan and its voice-activated AI technology which allows for natural voice recognition. 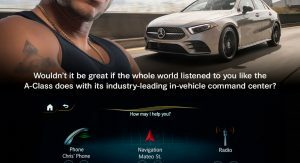 All you have to do is say “Hey Mercedes” and the software does the rest, from changing the temperature, mood lighting, music, or simply directing you to where you need to go. 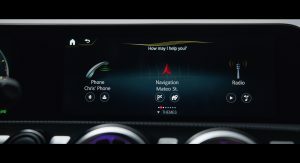 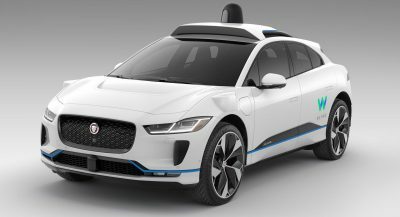 “Put simply, we are changing the way drivers interact with their cars, and we’re starting with our all-new entry-level model. 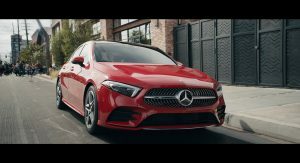 MBUX is a game-changer and we think that once aware of the A-Class price point and technology, a lot of people who hadn’t considered Mercedes or thought owning one was still several years away will want to take a look. 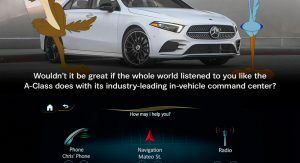 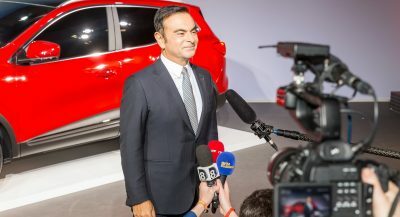 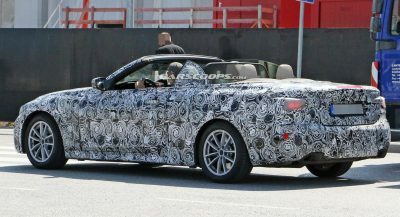 And, given that we have some of the highest owner loyalty in the industry, once these new buyers join the brand, they’re likely to stay for quite some time – that’s why we’re debuting it on one of the biggest stages in the world,” said Drew Slaven, Mercedes-Benz USA marketing VP. 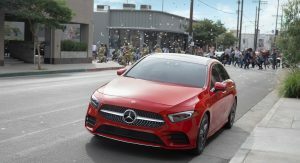 The 2019 Mercedes A-Class Sedan is priced from $32,500. 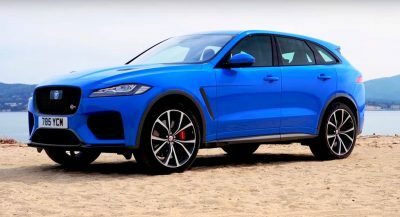 This car is automatically uncool and boring because it’s the car and brand everyone wants and that you’ll end up seeing everywhere.